Two fin whales, secured to the side of a boat, were hauled to shore in July. Mr. Loftsson’s company has permission to hunt 238 of them this year. It was a whale sighting, but not the kind the visitors expected. One summer day off the coast of Iceland, on a calm sea, a whaling crew towing freshly killed fin whales chugged past a tourist boat. 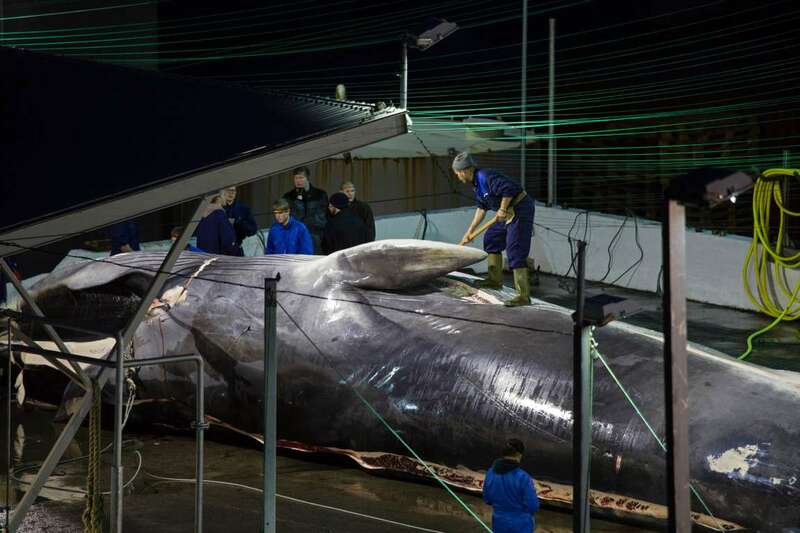 Mr. Loftsson, 75, is the world’s last commercial hunter of fin whales. 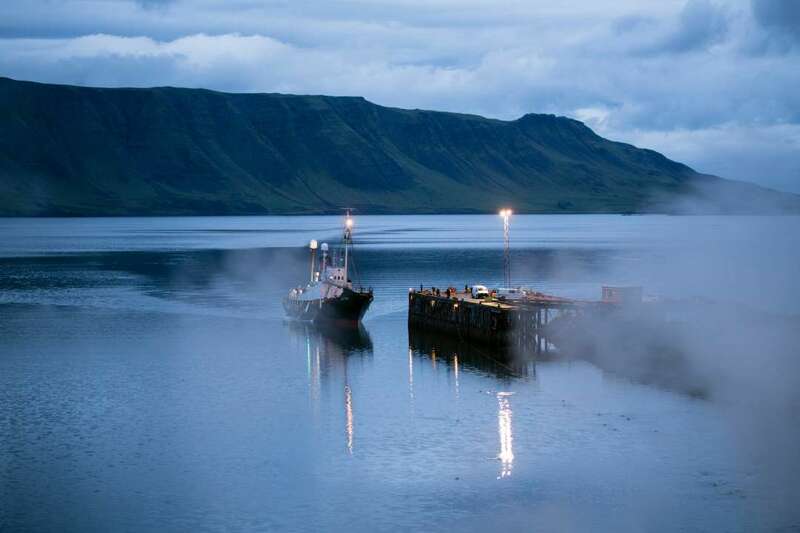 He has been denounced by environmental groups and his boats have been sunk by radical activists, but his business is legal here because Iceland doesn’t recognize the international moratorium on commercial whaling. Mr. Loftsson likes to say that whale blood runs in his veins. Kristjan Loftsson took over the whaling company Hvalur when his father died in 1974. They spent many of their childhood summers at the company’s whaling station. Mr. Loftsson watched as whales were brought to shore and carved up by hand. At age 13, he got a job helping out on a boat, washing dishes and scrubbing floors. Later, he worked as a deckhand. In 1974, when Mr. Loftsson was 31, his father died and he became head of the company. For Mr. Loftsson and his supporters, whaling is no different than agriculture or fisheries. “If it’s sustainable, you hunt,” he said. His boats hunt with explosive-tipped harpoons. The charge is designed to go off inside the animal’s body. Sometimes, a second shot is needed. Mr. Loftsson likened that to big game hunting, where an elk doesn’t always die from the first bullet. A whale being processed in July. Mr. Loftsson’s boats hunt with explosive-tipped harpoons. This summer, Iceland’s Ministry of Fisheries has given Mr. Loftsson’s company permission to hunt 238 fin whales. Four members of Sea Shepherd had shown up to make sure the world knew what was going on. Armed with smartphones and cameras, they live-streamed the event from a grassy hill above the station. The group has a long history with Mr. Loftsson. It’s unclear whether the whaling operation is profitable. Mr. Loftsson said it was generally doing well, although restarting whaling after the long hiatus had been costly. He also described Japanese food safety procedures as a huge hurdle. He declined to cite numbers. Mr. Loftsson said he had also had problems moving his product because shipping companies were reluctant to carry whale meat. 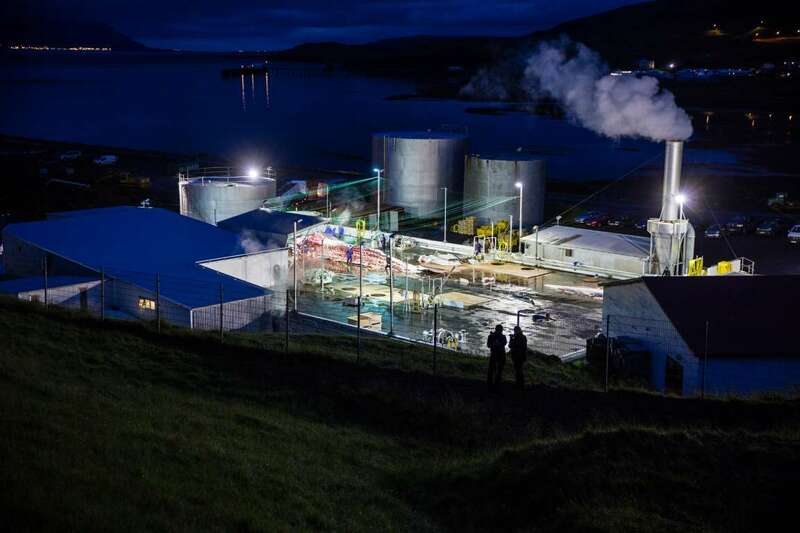 Whether or not the whaling operation is making money (the company has held investments in other businesses like mainstream commercial fishing), Mr. Loftsson is clearly a successful businessman. Public records show that he was assessed the equivalent of roughly $2.8 million in taxes in 2017, pointing to a substantial level of income for that year. A fin whale was carved up last month at Iceland’s only whaling station, in a fjord north of the capital, Reykjavik. 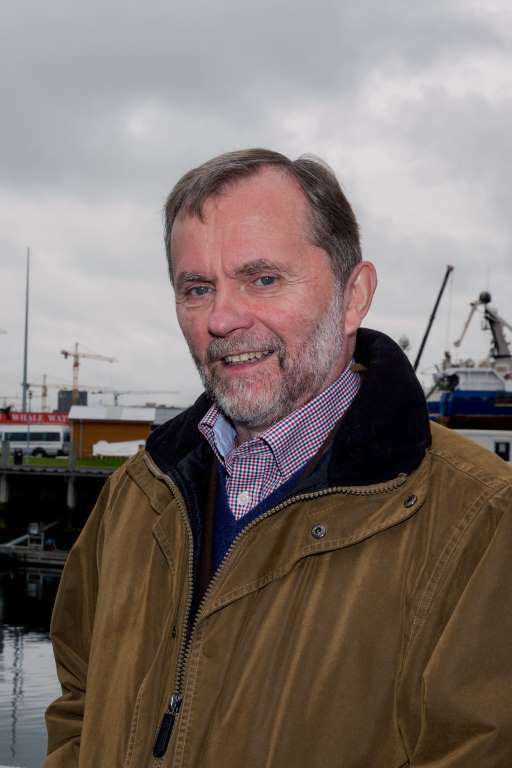 World - U.S. Daily News: Meet Iceland’s Whaling Magnate. He Makes No Apologies.